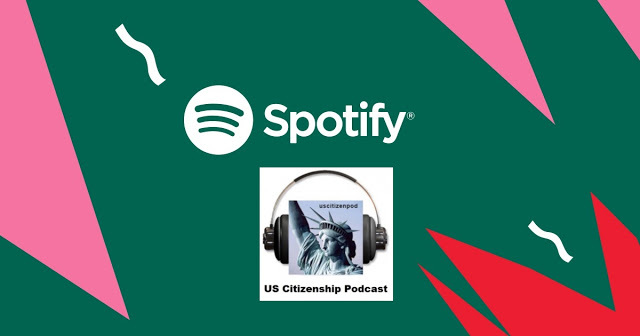 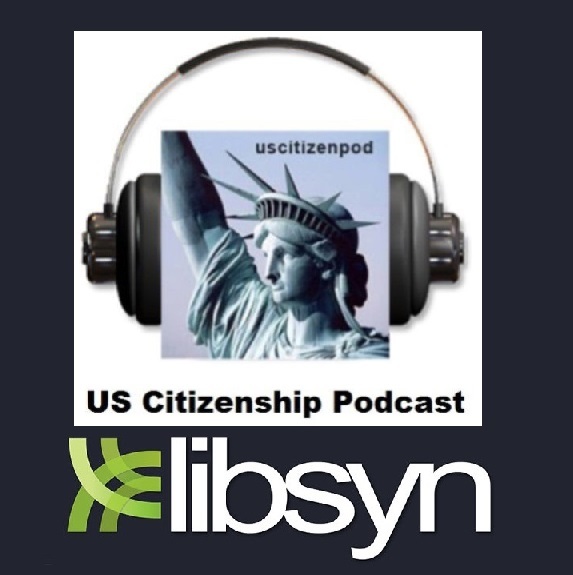 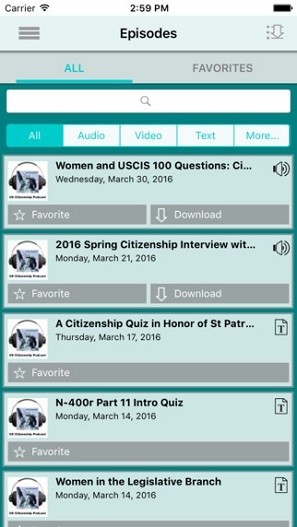 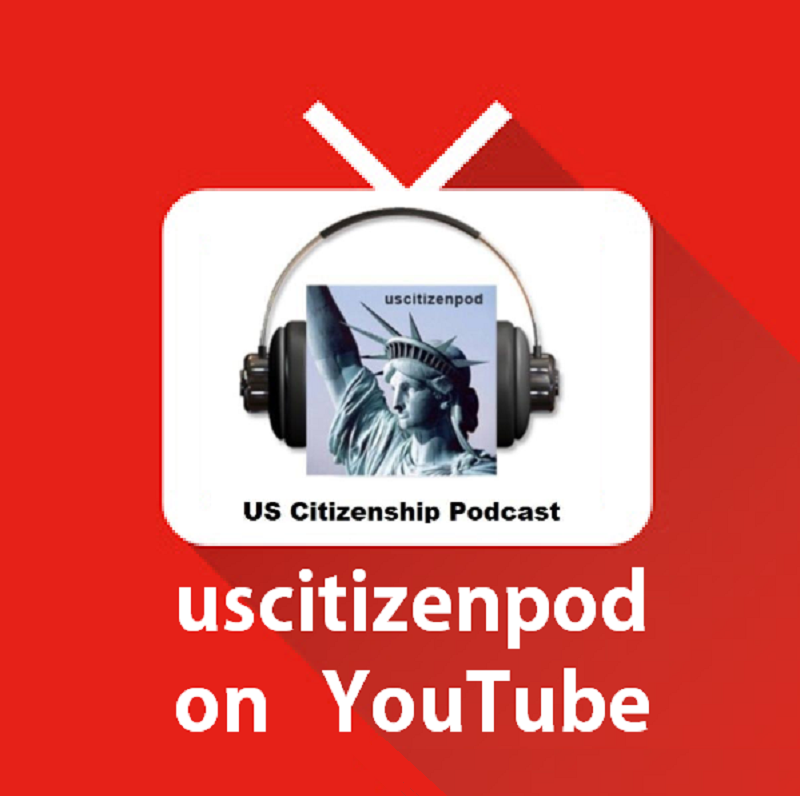 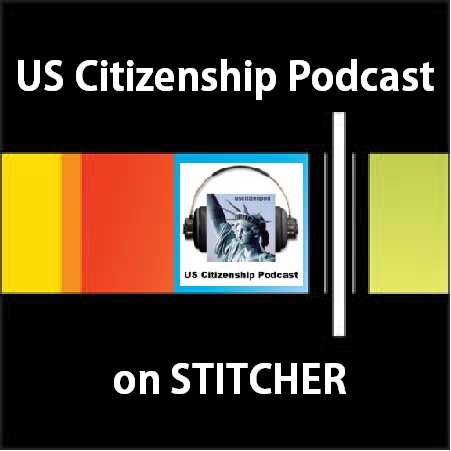 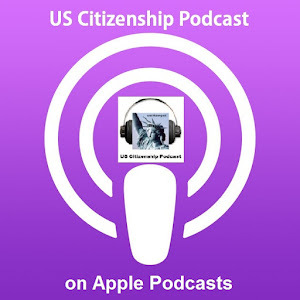 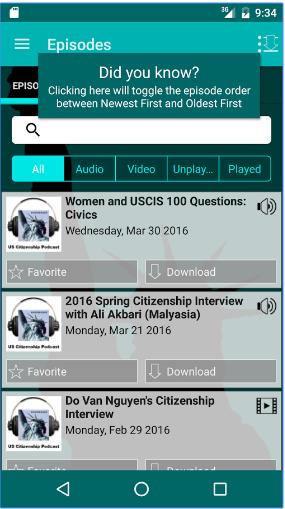 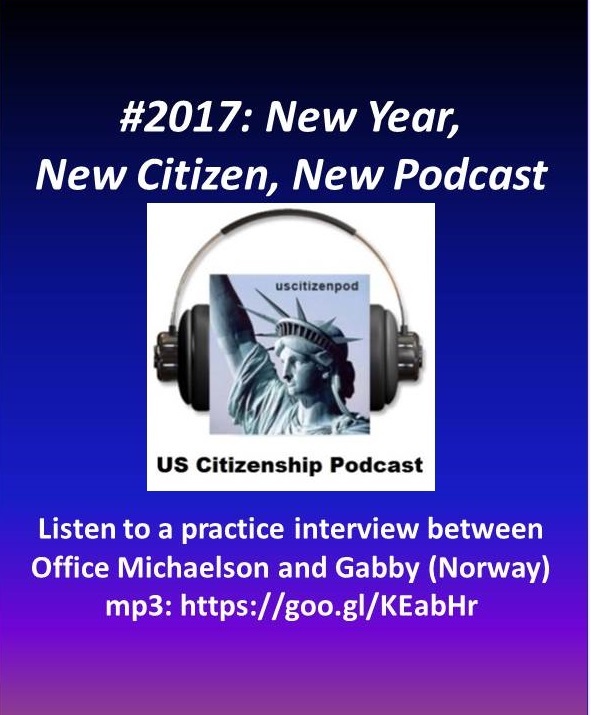 US Citizenship Podcast: 2017: New Year, New Citizen, New Podcast! 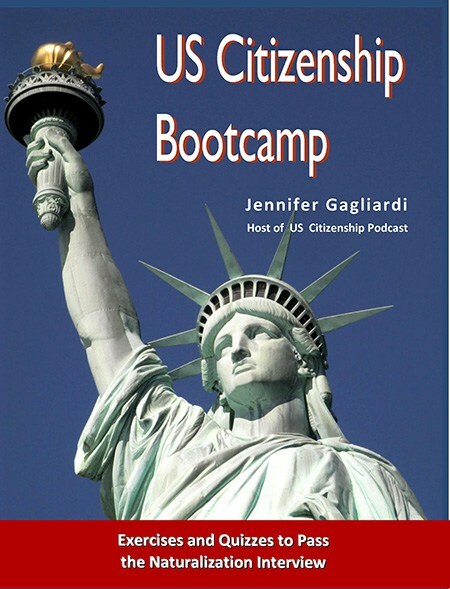 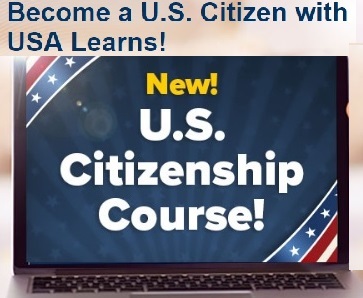 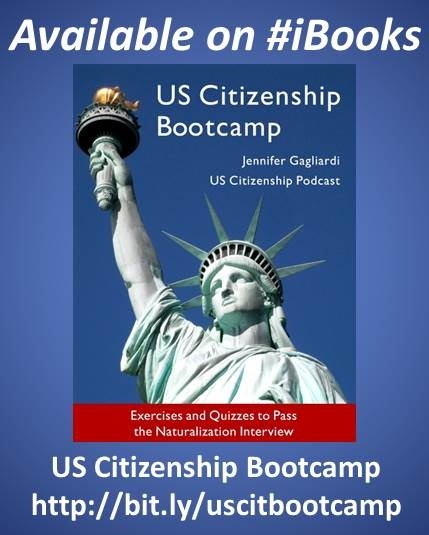 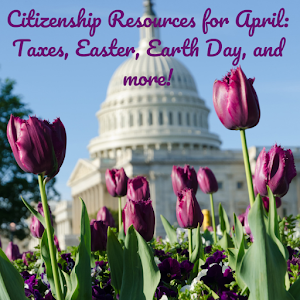 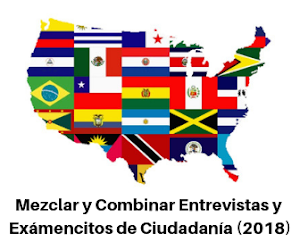 Is your goal to become an American citizen? 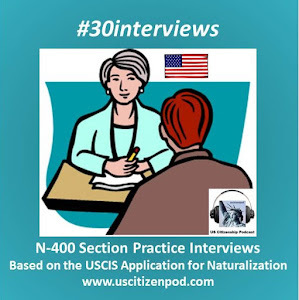 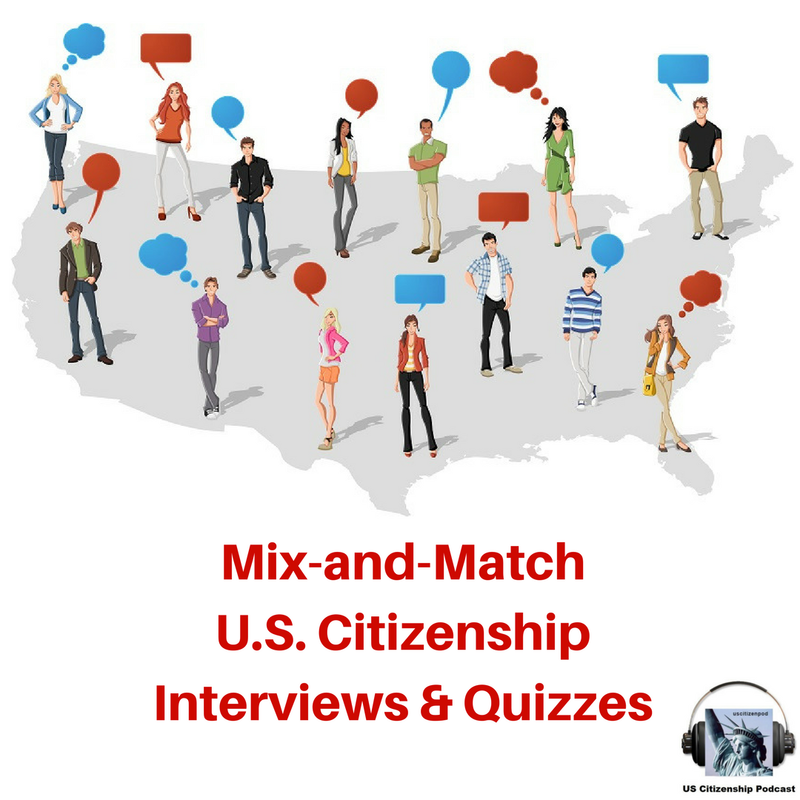 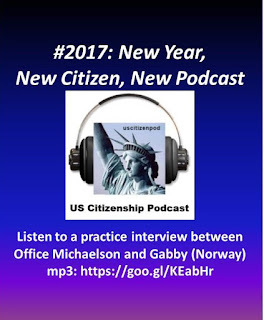 Study up by listening to this mock citizenship interview between Officer Michaelson and Gabby from Norway.